If there's one thing our hairstylists need to understand, it's that "just a trim" quite literally translates to "just a trim." We're not side-stepping and actually meaning to say "take off a couple of inches." Hair doesn't grow like a Chia Pet, so if we give you an inch, please don't take a mile. For those of us plagued with ultra-slow-growing hair, a major chop is a nightmare. Seasons will go by before our locks are actually at the length we want them again—think of all the missed Instagram opportunities! Call us shallow, but hair is important—it's the difference between Beyoncé-fan-blowing-your-hair good and hide-under-the-covers bad. That's where supplemental aides come in. Natural remedies along with masks and serums can greatly speed up the growth process, helping you achieve modern-day Rapunzel status in no time. But how do you know which ones actually work? We asked, and you answered. Real woman say these are six of the most effective hair-growth products on the market. 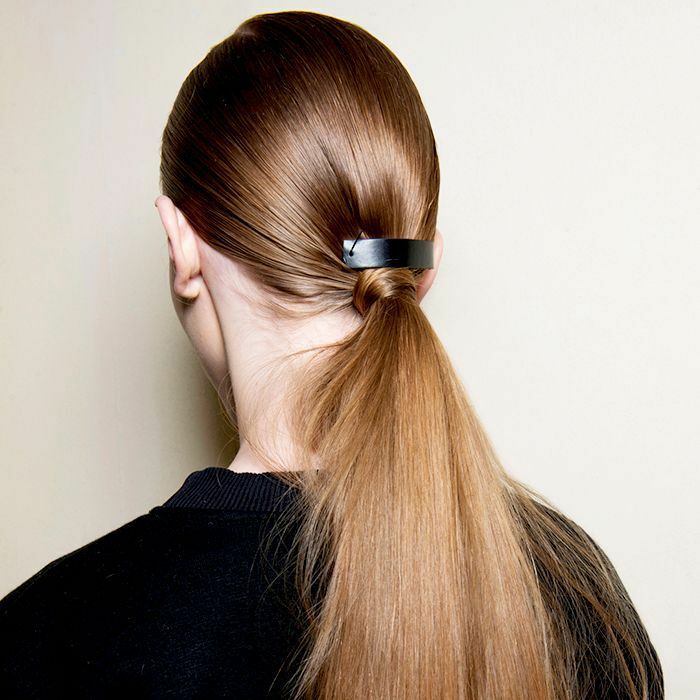 Get ready for longer, stronger hair. See what works below. 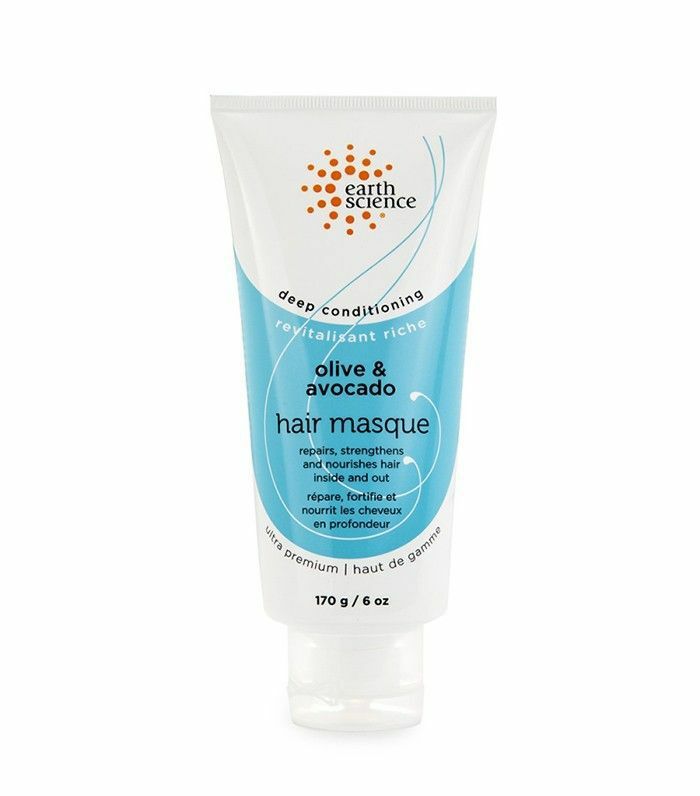 One woman writes that after bleaching her hair several times, this mask has been a total saving grace that's brought her brittle strands back to life: "Using Earth Science's Avocado & Olive Oil Hair Masque has helped tremendously—the hair really needs protein! I have also really cut down on how often I highlight my hair, which has helped, but the protein is key." 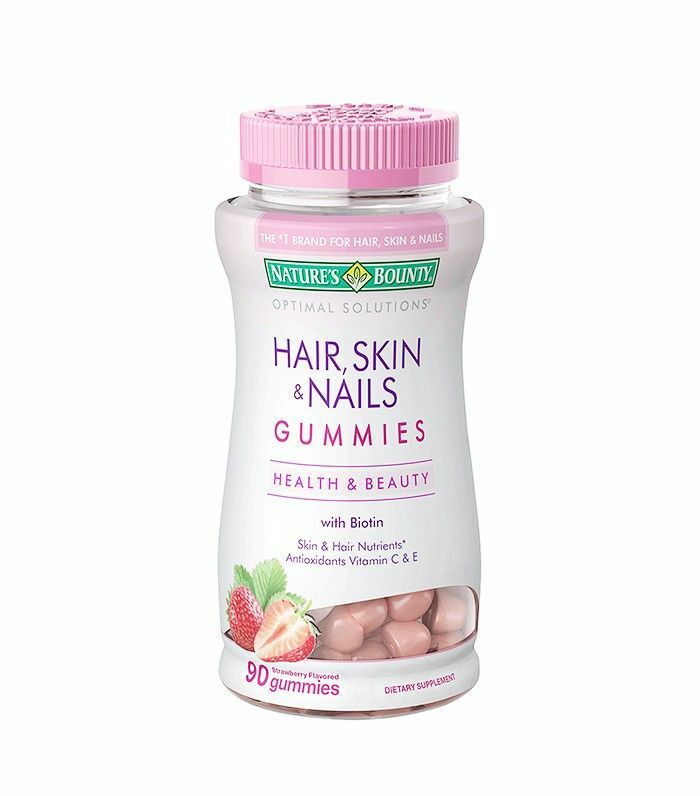 Another woman writes, "I bought these two summers ago, and my hair grew seven inches in three months. They're amazing and taste great." Talk about effective. 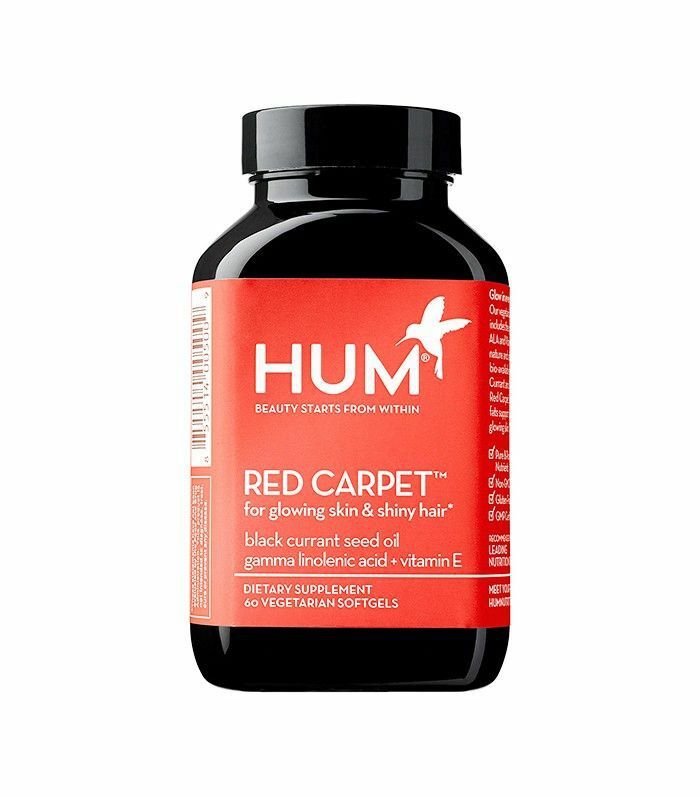 This is a plant-based supplement for more voluminous, shiny hair and glowing skin. Black currant seed oil and sunflower seeds help to increase the skin's and hair's moisture levels as well as improve the look and feel of both. 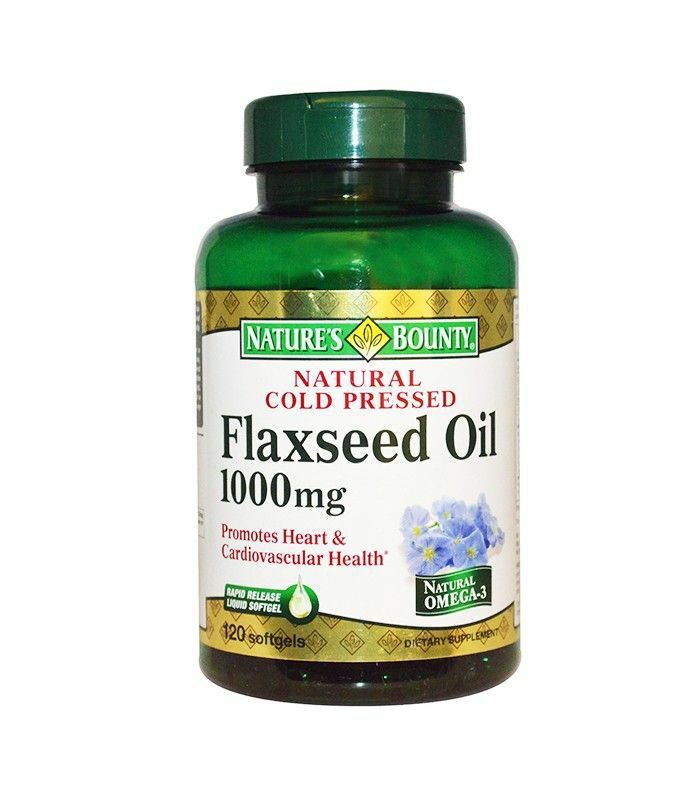 One woman swears by the power of flaxseed oil: "I take two gel tablets every single day, and my hair grows like a weed now." She also says working out and brushing her hair stimulate blood flow, which in turn helps promote hair growth. 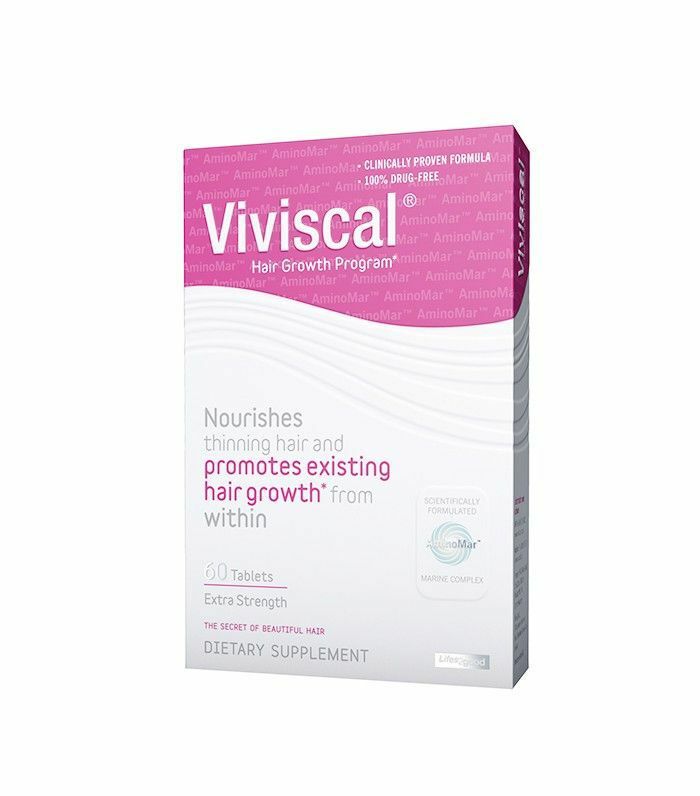 "I've been taking Viviscal for a year now, and I've noticed a huge difference in hair growth," shares another user. "It's pricey, but it's worth it." 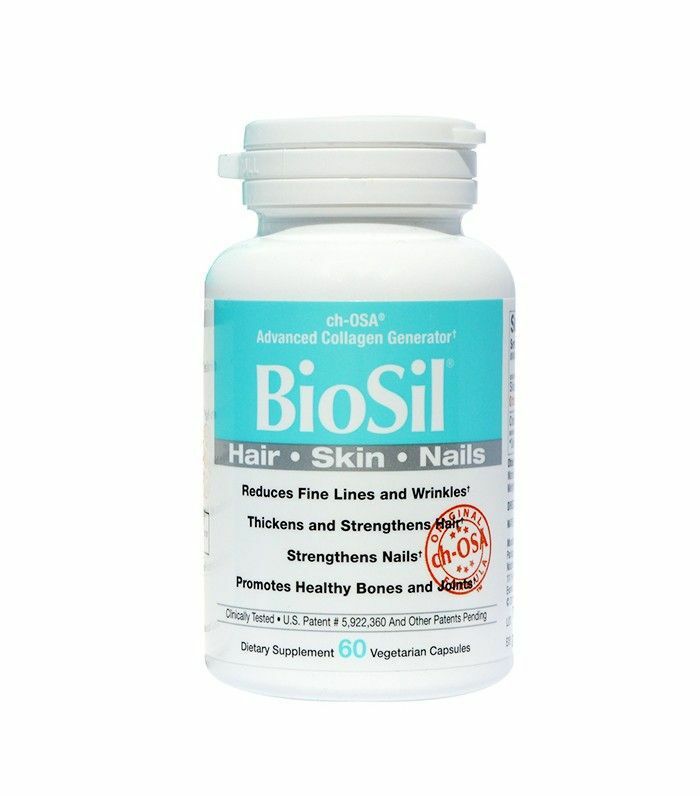 Have you found a product that helps your hair grow longer and stronger? Please share with us below! This story was originally published on August 3, 2016, and has been updated.